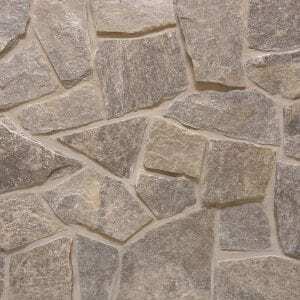 Augusta stone is a unique blend of grays, tans, soft white tones along with the occasional darker vein. 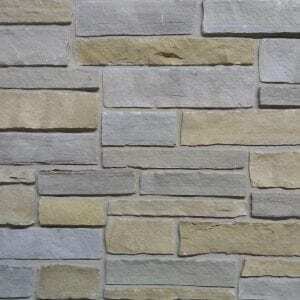 These colors make a perfect backdrop on any wall, as siding, or backsplash project. 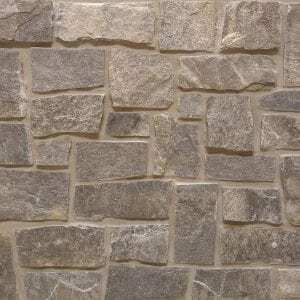 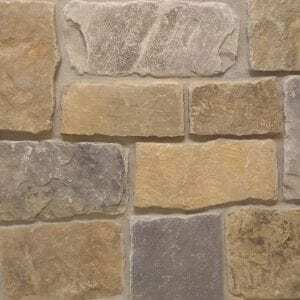 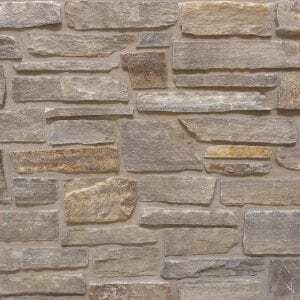 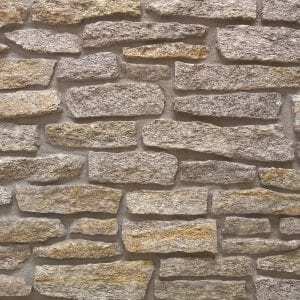 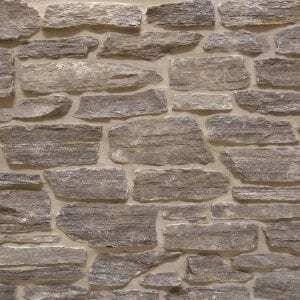 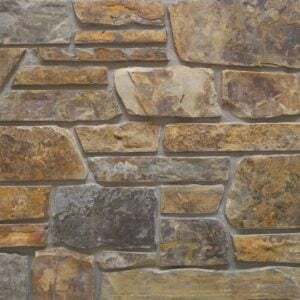 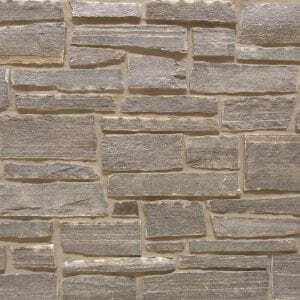 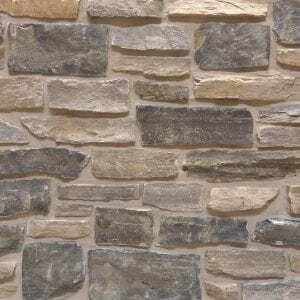 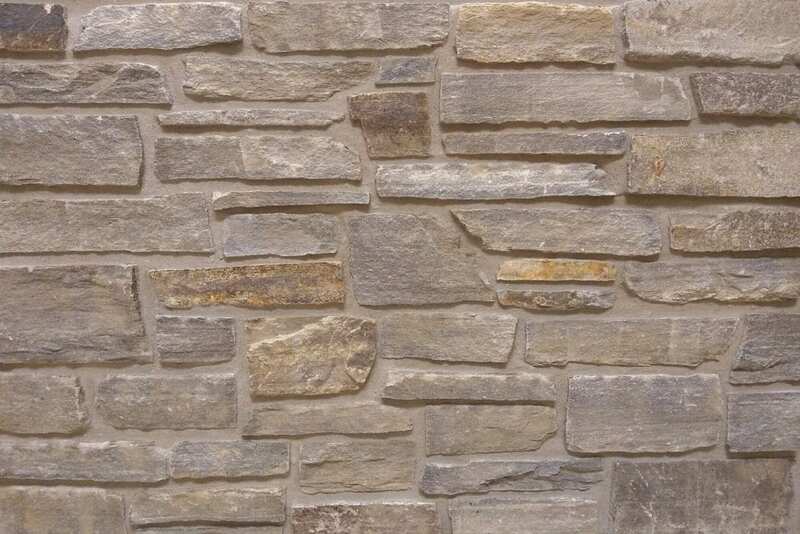 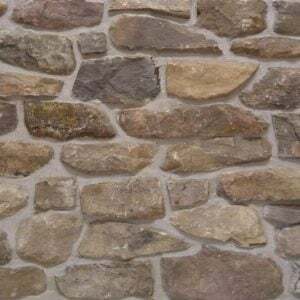 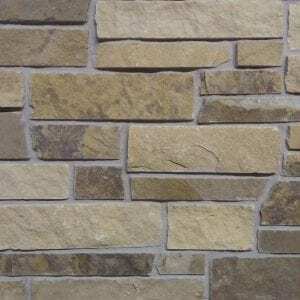 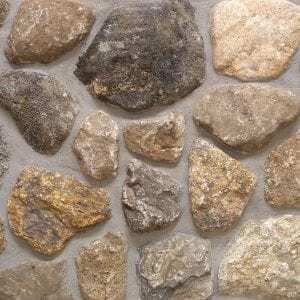 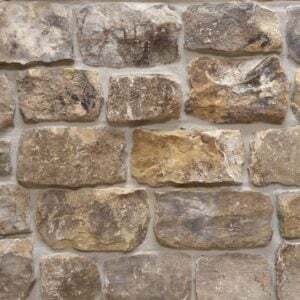 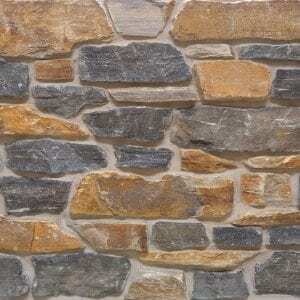 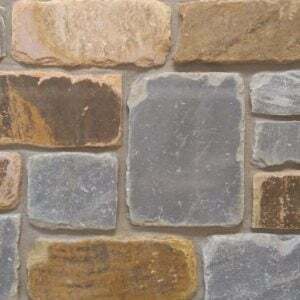 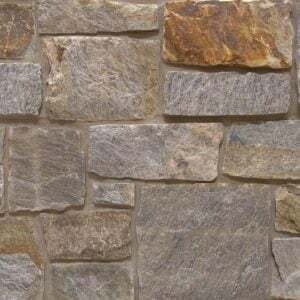 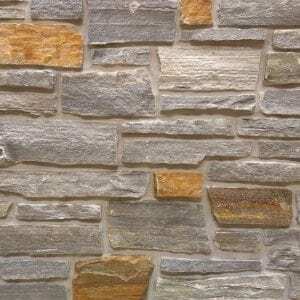 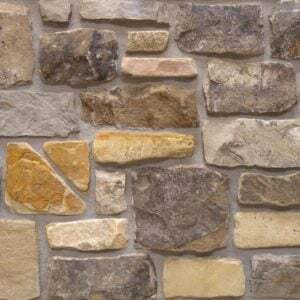 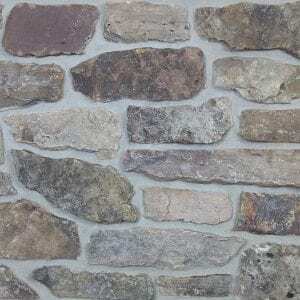 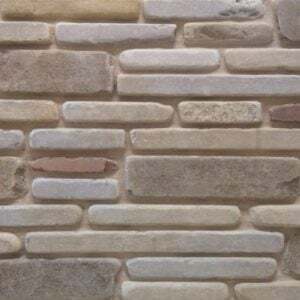 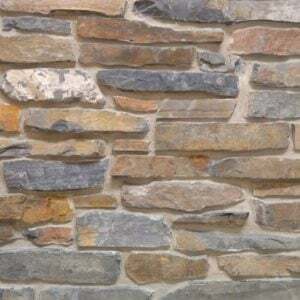 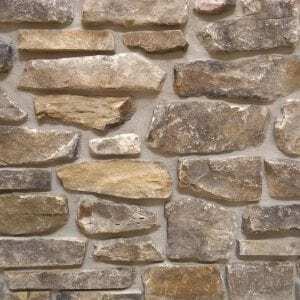 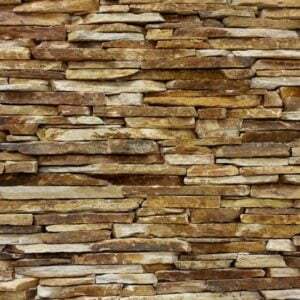 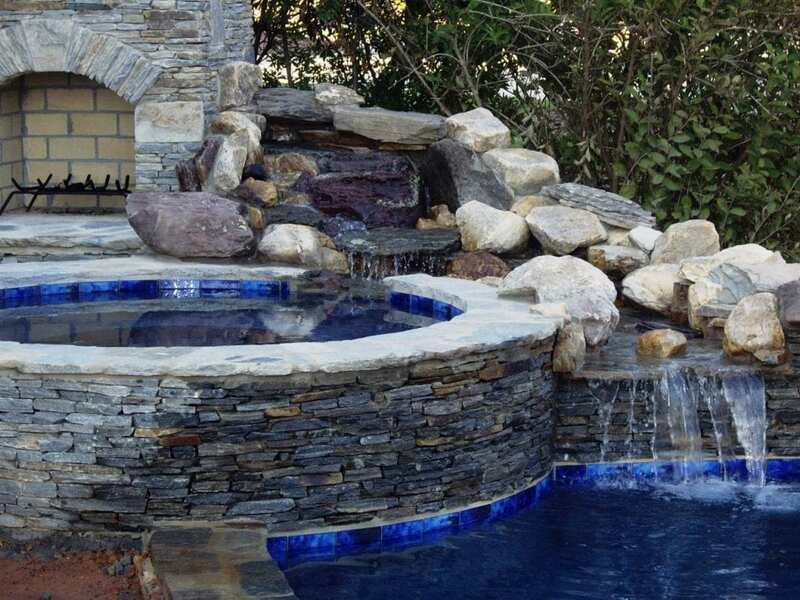 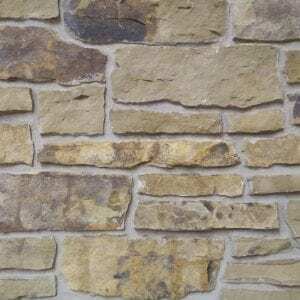 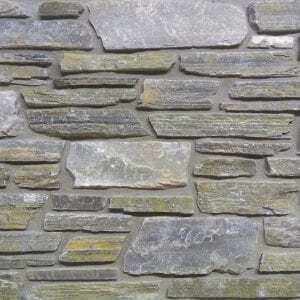 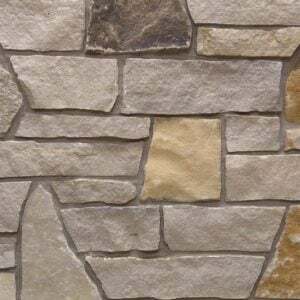 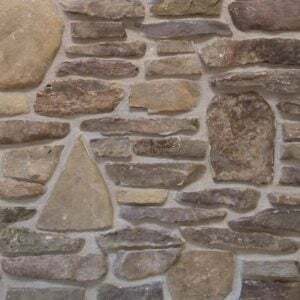 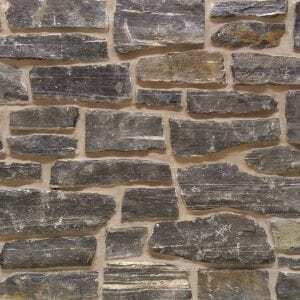 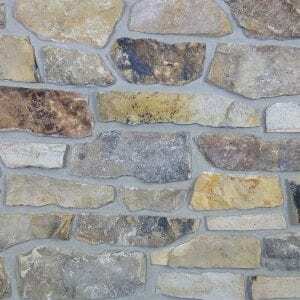 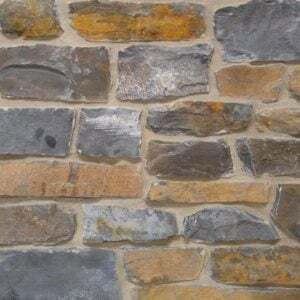 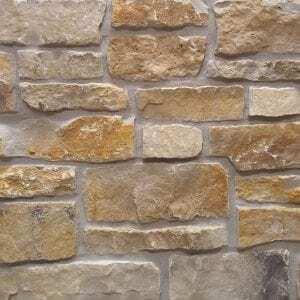 This natural stone veneer comes in various rectangular sizes with mostly rectangular shaped edges that create a very natural look. 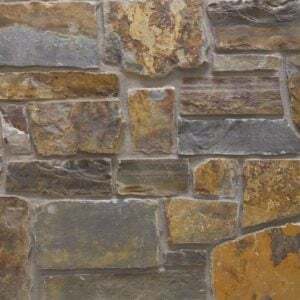 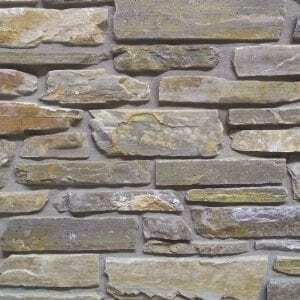 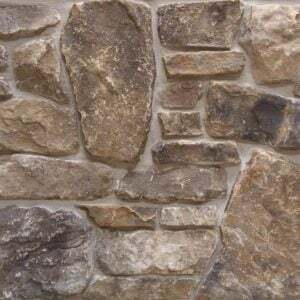 This rugged style can be used on projects that call for a rustic feel like landscaping walls, fireplace surrounds, and exterior residential siding. 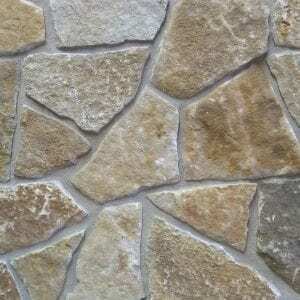 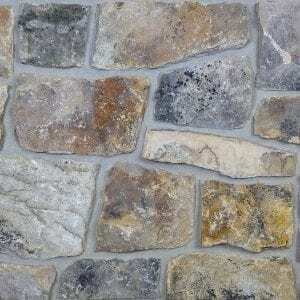 The colors and textures of Augusta stones will bring an earthy feel to any room or home.